Cloud-based backup with unlimited clients, unlimited bandwidth, and unlimited scheduling, all you pay for is storage space. Customer self-manageable through a dedicated web portal. Support for VMware, Baremetal backups, Exchange and SQL. Ability to do Physical to Physical, Physical to VM and VM to Physical backup even with different hardware. We are a trusted, global provider of voice, cloud and network solutions for more than 10 years. Businesses worldwide rely on us for a full range of services including Hosted PBX, Internet, Remote backup, MPLS and more. Complete Server Isolation Full root administrative access. Ability to install custom software. Free 24/7 customer service and technical support. Cloud Based Unified Communications from Xaccel Networks. PC-over-IP Technology is designed specifically to deliver a user’s desktop from a centralize host PC across standard across standard IP networks. Enhance Flexibility and Boost Productivity in The Workplace. Create an Extended and Efficient Office Environment that will help your Business enjoy your substantial savings. Xbackup Home is one of the most user friendly online service for customers. With Xbackup Home you can backup locally to an external disk for free and optionally choose to backup to Xaccel Networks Storage Cloud. Pricing based on compressed storage rather than the original data size. Get Xaccel business-class Outlook email and enjoy uninterrupted service. Eliminate the cost of owning and maintaining multiple server and software applications. Save time, money and valuable. Focus your resources on business-critical needs. Our mission at Xaccel is to provide state-of-the-art, cutting edge technology at the most affordable price. We recognize that finding a good Managed Service Provider can be tough. Generally, customers have a hard time finding a company that provides the desired technology and great customer service. That’s why we are excited to bring you our new website, a powerful tool that will answer questions, provide real-time technical support feedback, feature products, and much more! Our data centers are located in New York, NY, NJ, and TX. All of our data centers are SASE 16 SOC 3 and HIPPA compliant facilities fully equipped with all the features needed to provide our clients with stellar service. Every piece of data is replicated in real-time between our NYC and Dallas facilities to ensure full redundancy. This is coupled with high-performance, fully redundant HP Enterprise server hardware, as well as UPS systems and backup generators to make sure your virtual server continues to thrive, even if an outage or any type of service interruption occurs. Each customer enjoys unrivaled performance, thanks to 24/7 security systems, along with internet connections from industry-leading bandwidth carriers for lightning fast access and transfer speed. Reliable virtual server hosting starts with a solid foundation and our infrastructure was built from the ground up to provide the stability required to excel in the VMware virtualization environment. Xaccel’s approach of deploying hardware exclusively on a private basis protects against security exploits targeted at the hypervisor or underlying hardware Run your mission-critical applications on a Managed Private Cloud powered by VMware, and enjoy all the flexibility and convenience that comes with virtualization. Your virtual machines reside on your own secure, dedicated hardware managed by our certified support team and hosted on our blazing fast network. Go ahead, run multiple operating systems on the same physical server, all at the same time – that’s no problem. Or have us clone your existing virtual machine, for easy and quick setup. Xaccel’s approach of deploying hardware exclusively on a private basis protects against security exploits targeted at the hypervisor or underlying hardware. 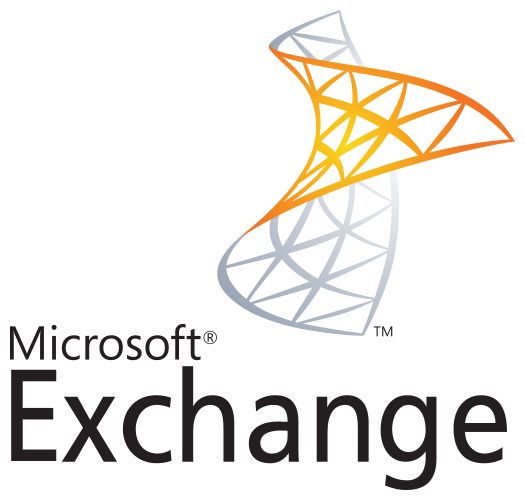 With thousands of premium mailboxes under management in two world-class data centers, Xaccel is the premiere choice for Hosted Microsoft Exchange services. Whether you are just starting out or switching from another service, rest easy because our team of industry veterans has access to a state-of-the-art deployment and migration tools needed to get your Hosted Exchange environment up and running in no time. 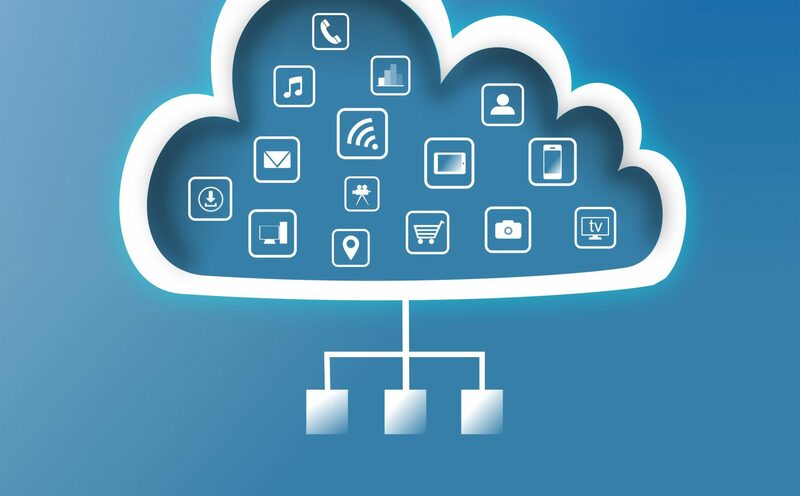 What cloud computing can and can’t do? Will cloud computing save the economy?